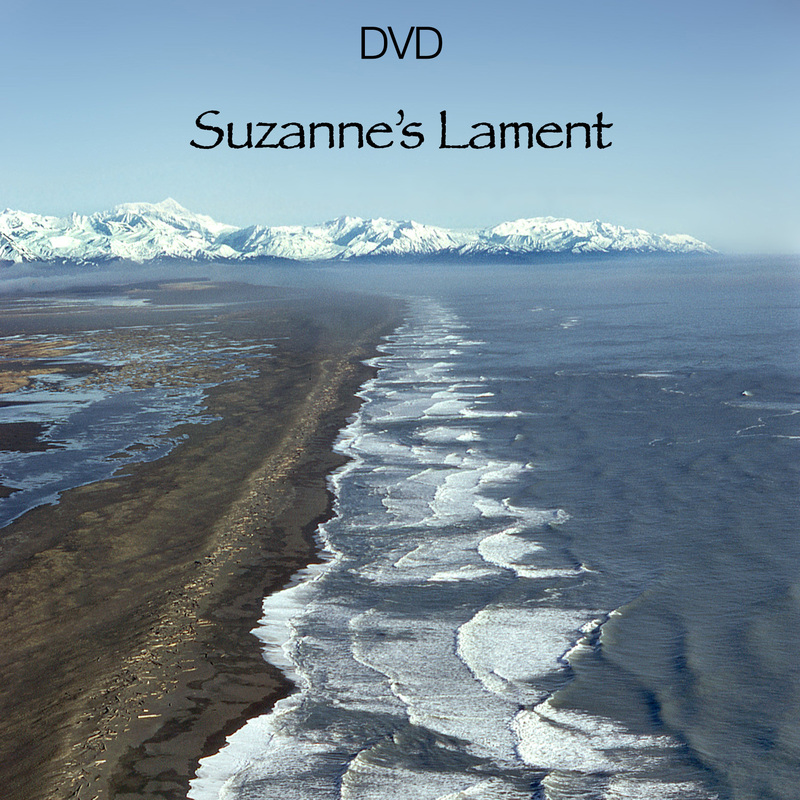 Two coastal geologists, who have 35 years of experience conducting scientific research on the coast, tell their story of discovery and fascination through engaging conversation, richly illustrated original diagrams, aerial photographs, and satellite imagery that paints a truly complete picture of a complex topic rarely so smoothly distilled from the scientific literature. 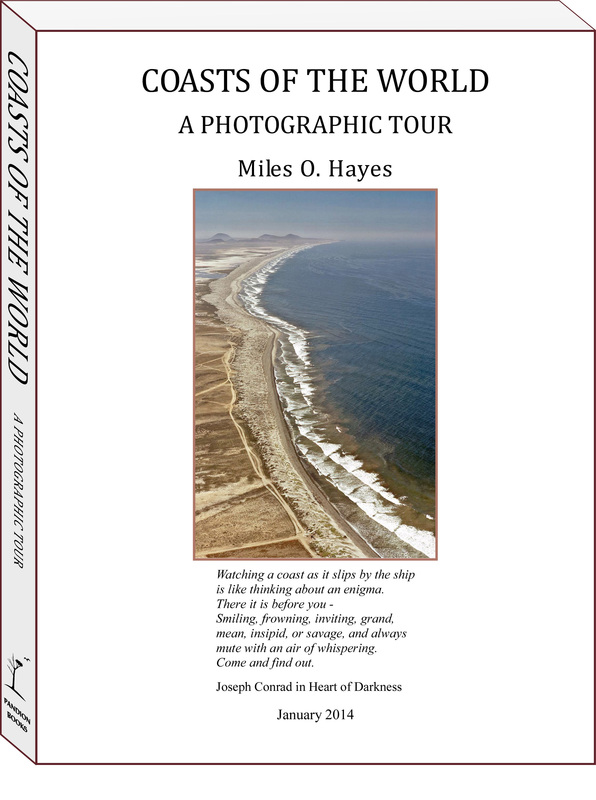 Every coastal resident and visitor should have a copy of this book. It will help you discover new places to visit and "see" familiar places with new insights and appreciation. 8.5"x11", 286 pages, quality perfect bound edition, illustrated. An hour ago I received your book. I haven't done a word of w ..